Engraved Golf Score/Stroke Play Counter Set. This amazing set includes a digital 4 player stroke play counter (battery included), 4 golf tees, towel hook, ball marker and divot tool. Instructions included. 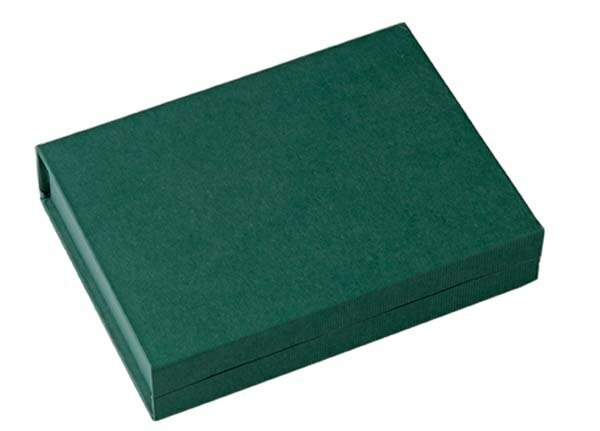 Complete in box as shown, measuring 22.5 x 17 x 4.5cm. 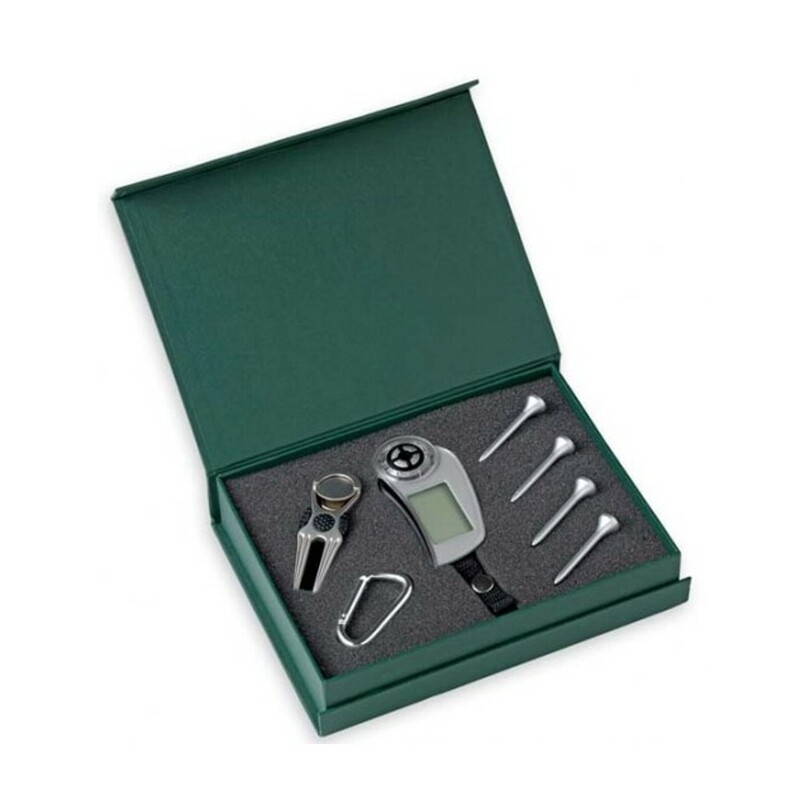 Personalise with an engraved plate on the top of the golf set box. Ideal for Father's Day, Birthday's, Anniversaries, Christmas, Retirements Gifts, Golf Addicts .....it's endless!